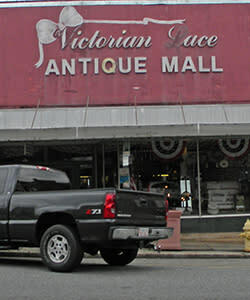 Victorian Lace Antique Mall offers antique collectibles, antique furniture, vintage clothing, old books, coins, linens, kitchen items, china, crystal, jewelry, and clothing accessories. 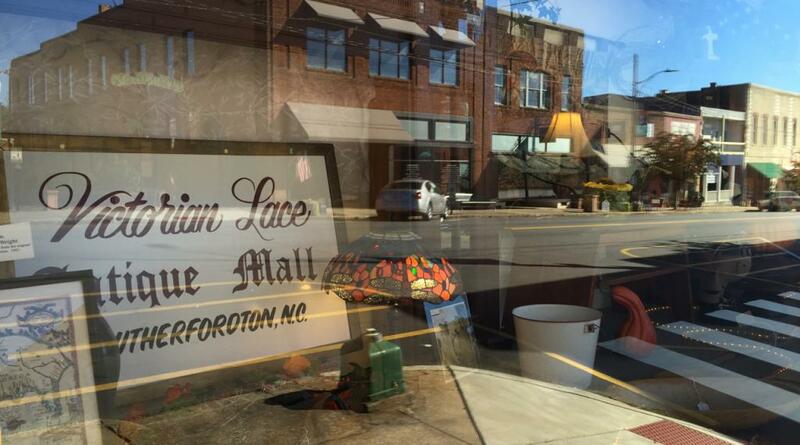 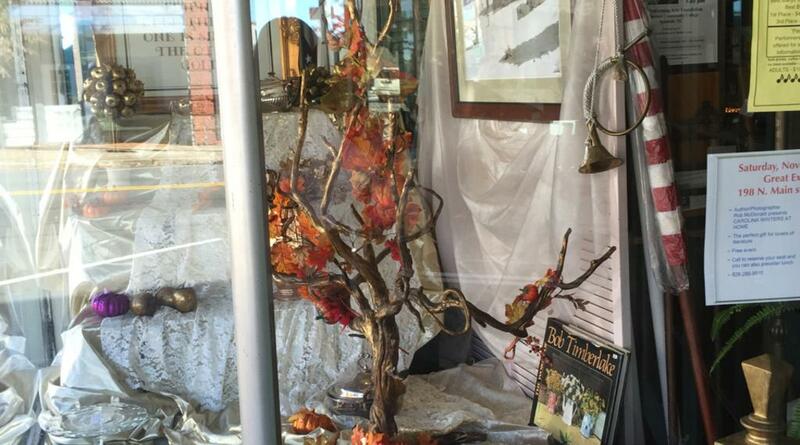 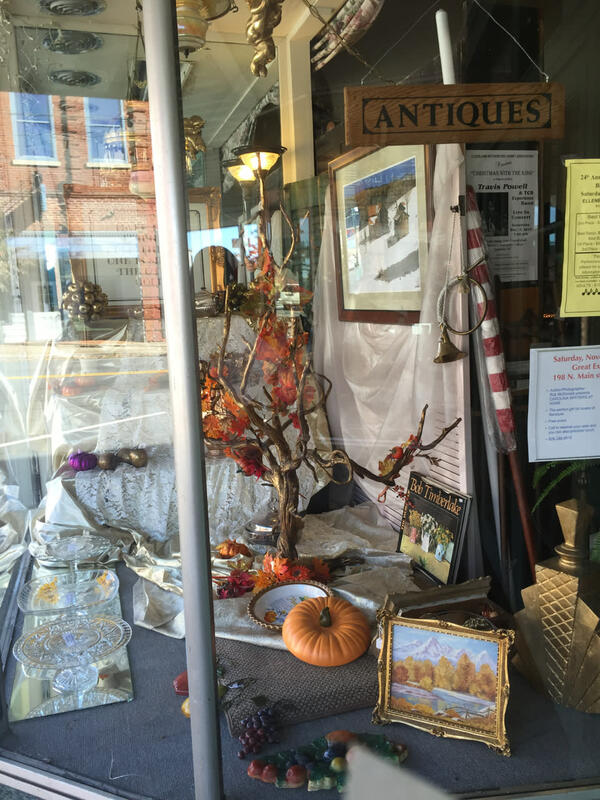 Victorian Lace is located on Main Street in Rutherfordton NC. 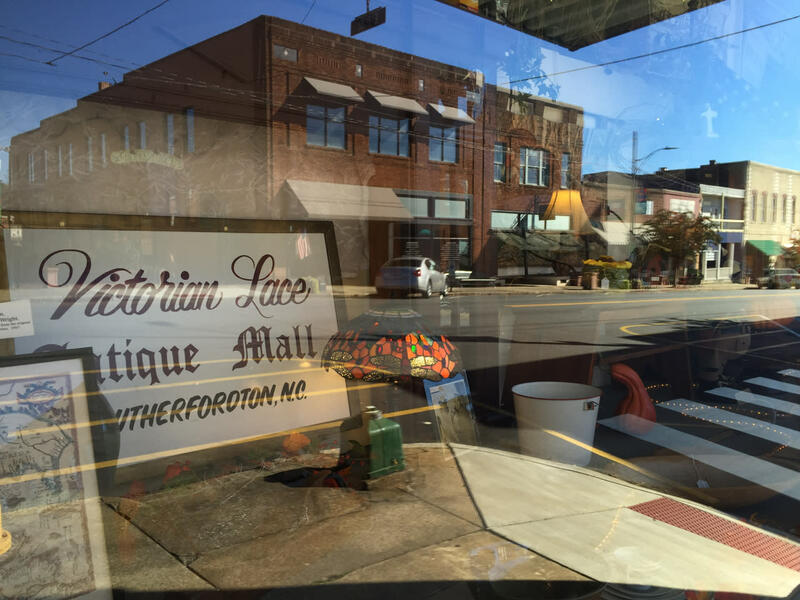 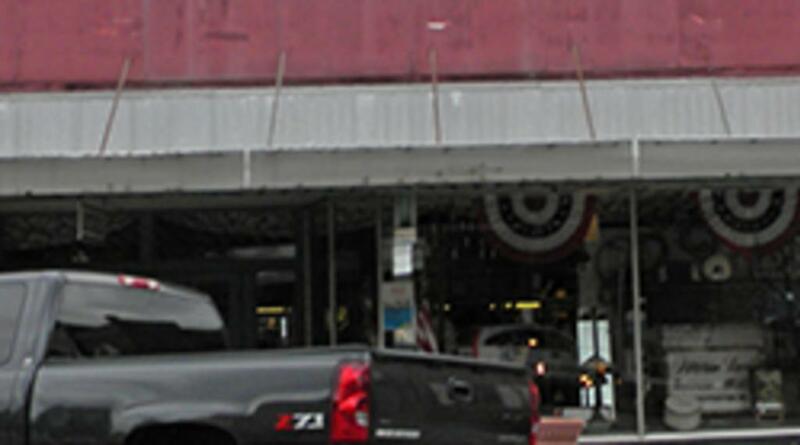 If you are in the area be sure to stop in!